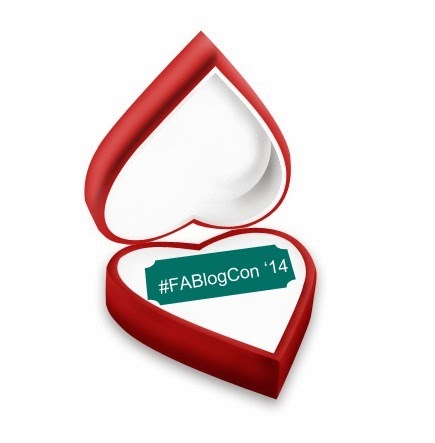 Amazing and Atopic: Food Allergy Bloggers Conference 2014 - Tickets on Sale! As a holistic nutritionist and as someone who used to have really severe eczema, I'm always aware of food allergies and foods to avoid (especially for my clients and for myself!). Looking fwd to reading your follow up posts on this!